“Gamers, warm up your keyboards!” High schoolers throughout Plumas Unified have been hearing this during their morning announcements for the last few weeks. While the students were a little mystified at first, they were excited to learn about a new eSports league forming in California high schools. ESports is the wildly popular world of competitive, organized, online video gaming. Industry experts predict a world-wide audience of as many as 589 million people by 2020. ESports leagues have been gaining popularity nationwide, as colleges like the University of California Irvine are not only creating teams to compete, but also offering scholarships and related courses of study to attract great players. 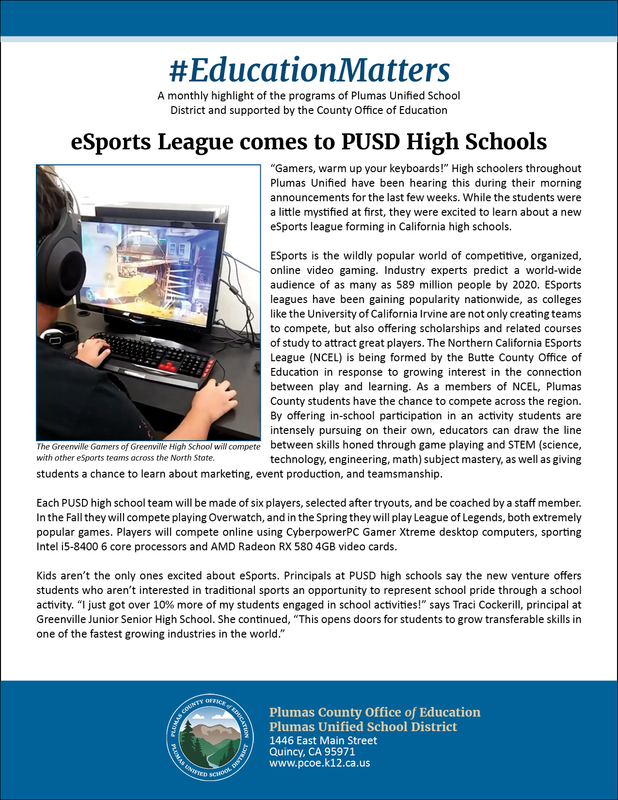 The Northern California ESports League (NCEL) is being formed by the Butte County Office of Education in response to growing interest in the connection between play and learning. As a members of NCEL, Plumas County students have the chance to compete across the region. 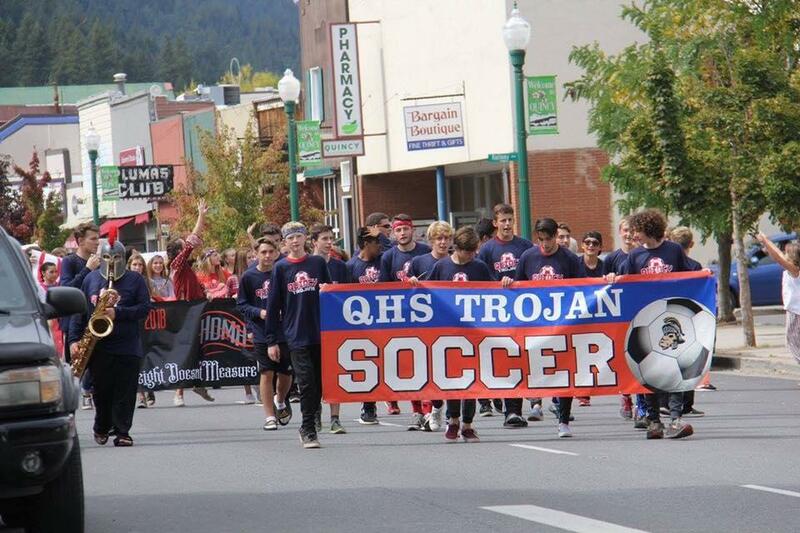 By offering in-school participation in an activity students are intensely pursuing on their own, educators can draw the line between skills honed through game playing and STEM (science, technology, engineering, math) subject mastery, as well as giving students a chance to learn about marketing, event production, and teamsmanship. 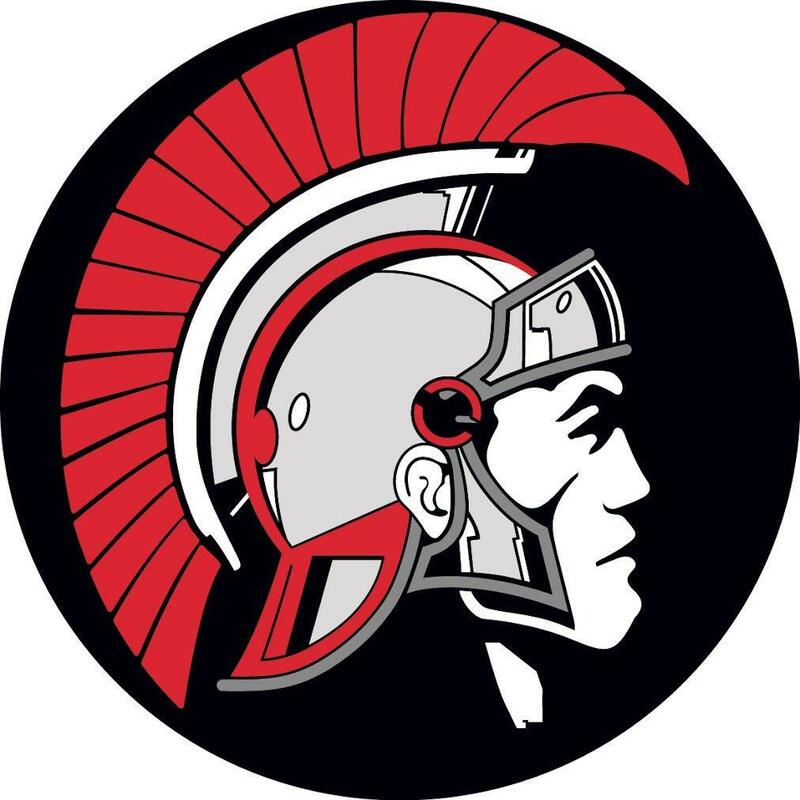 Each PUSD high school team will be made of six players, selected after tryouts, and be coached by a staff member. In the Fall they will compete playing Overwatch, and in the Spring they will play League of Legends, both extremely popular games. Players will compete online using CyberpowerPC Gamer Xtreme desktop computers, sporting Intel i5-8400 6 core processors and AMD Radeon RX 580 4GB video cards.